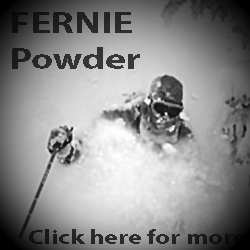 Powder CanadaPowder NewsAvalancheAvalanches are not cool! 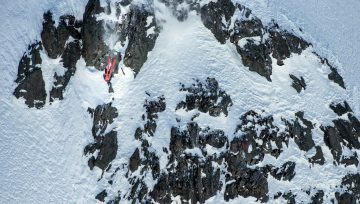 There’s nothing cool about getting caught in an avalanche! 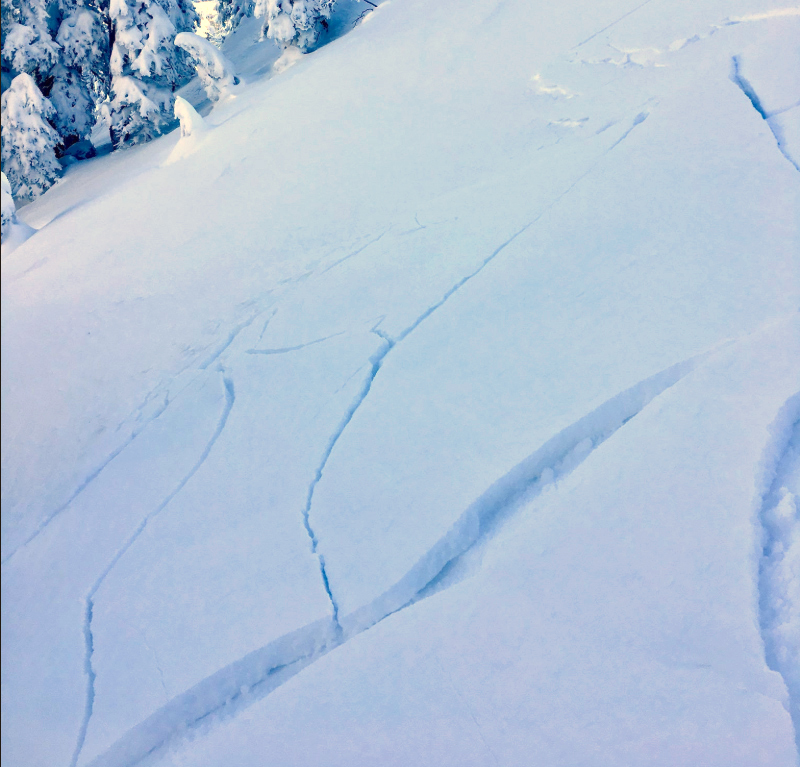 If you travel beyond designated winter trails assume you are in avalanche terrain. 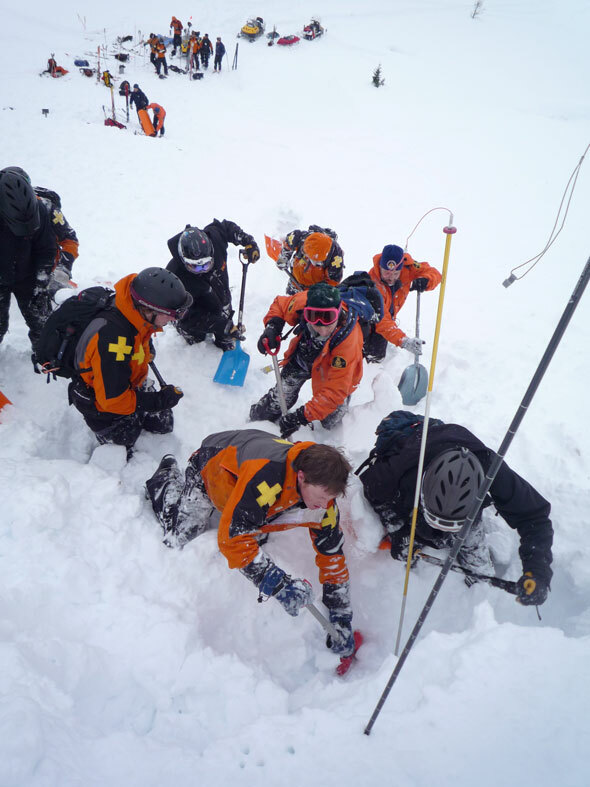 Everyone in your party should have the training, knowledge and equipment to safely travel in avalanche terrain. This includes carrying probes, beacons and shovels. 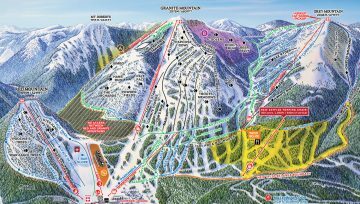 Knowing the real-time, location-specific information on the avalanche conditions is also mandatory. 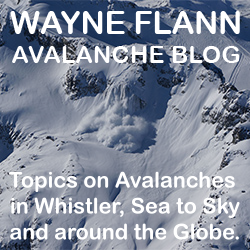 For this information you must study the available information on Avalanche Canada’s website. Information like the following comment on the present wind slab hazard is extremely helpful. Wind slabs are the primary avalanche concern across the advisory area. Avalanche activity earlier in the week and last weekend is bull’s eye information fresh winds slabs are easy to trigger. Yesterday, calm winds and warmer temperatures gave recent instabilities a chance to stabilize. However, winds are forecasted to increase today which will form a fresh batch of wind slabs in upper elevation terrain. Watch for this problem around rideglines, gullies and cliff bands. 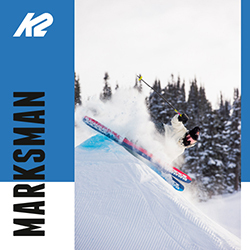 Watch for fresh windslabs and signs of deeper instabilities. There are great variations in local snow depth by aspect. 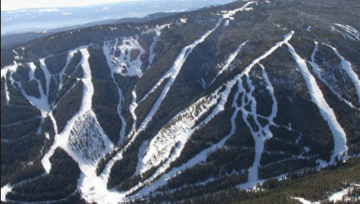 Take the time to make your own judgement of early season stability. 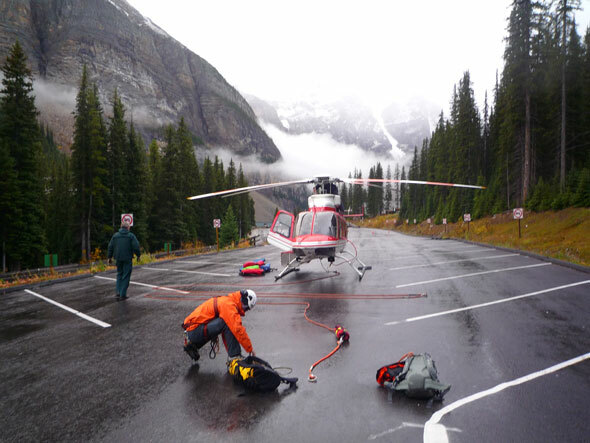 When your traveling in our Mountain National Parks you’ll have a layer of safety from the Mountain Safety Programs. These are a branch of Parks Canada dedicated solely to the purpose of Public Safety. 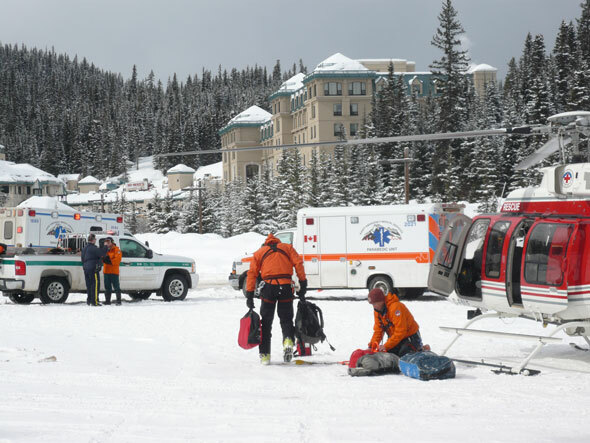 The Parks Canada Mountain Safety Program strives to be a world leader and innovator in mountain safety and to provide the public with professional Search and Rescue and Avalanche Safety services. 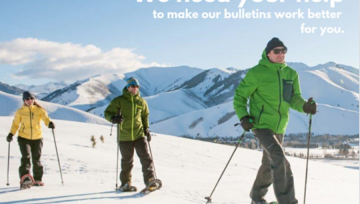 These Mountain Safety Specialists risk their lives to help others. Lets respect these people and travel as safely as possible this winter season. Be equipped, educated and prepared!